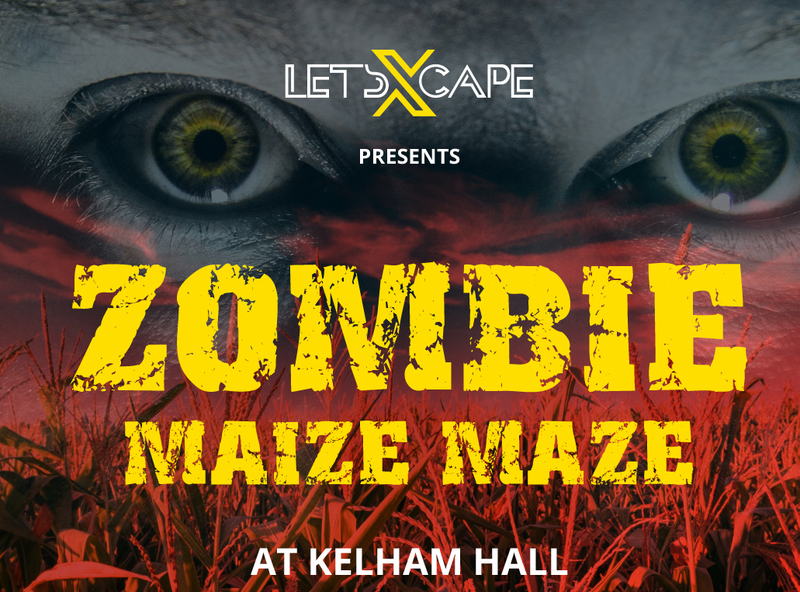 Dare you enter the Maze of Maize? As the buzzing summer heat begins to cool over the 7ft swaying crop and with dusk fast approaching now is not a time to be a hero. A foul stench lingers over Farmer Jackson’s forest of maize and locals fear somewhere, deep in its centre, is the answer to his recent mysterious disappearance. Stricken with grief Jackson’s wife has begged you enter the field of crop and uncover the truth of what really happened to him. Maybe he is dead. Maybe he is still alive? Faint moaning can be heard from within but none have yet dared enter to locate the source and bring back Jackson. You have one hour, the choice is yours…….